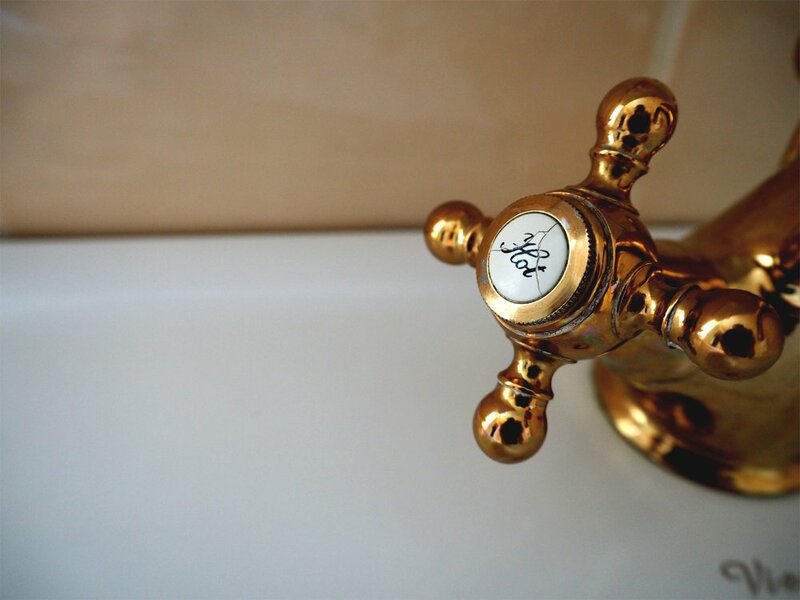 Zaffke Plumbing repairs, installs, sells, and plumbs all kinds of sinks and faucets. Kitchen sinks, bathroom sinks, and basin sinks, we’re here to help. We are holistic and address every part. We also have experience working with counter tops, outdoor sinks, and wet bars. We fix leaks and drips, unclog and/or replace bad traps, replace shut off valves, and rerun water lines. We also carry several lines of faucets if you’re looking to buy new, which we can happily order and install for you. Zaffke Plumbing uses the best quality faucets on the market that also happen to be very stylish and offer various price points. Whether you’re replacing something old or starting something new, Zaffke Plumbing is a one-stop shop.